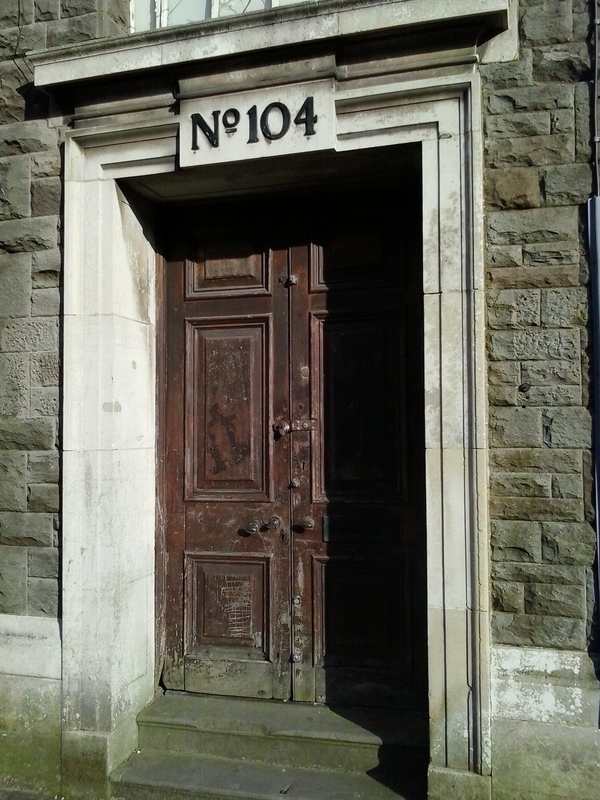 How do you get a disused doorway? They go through the window? As far as I could see, Col, the whole building was unused. Unfortunately the town (and much of S Wales) has lost its coal industry and has yet to fully recover. Indeed; singing has not proved quite as lucrative.